GM’s Chevrolet continues to attack rival Ford’s innovative aluminum-body F-150 pickup through a series ads basically saying Ford’s new truck is too costly and tedious to repair. 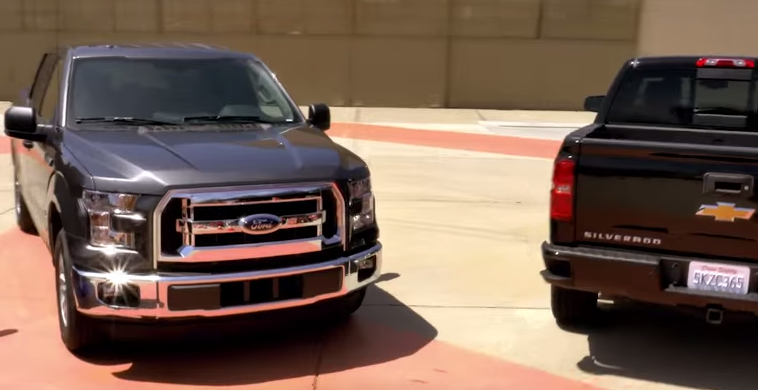 In the ad below, Howie Long and Chief Engineer Eric Stanczak review a third party test on the time and cost of repairing the Chevy Silverado and Ford’d aluminum F-150. Chevy comes to the conclusion that aluminum isn’t as strong as steel and that insurance costs are more than likely higher for the aluminum F-150. What’s odd about this marketing idea is the fact that the majority of industry experts believe all trucks will be made of aluminum in a few years. I’m not so sure it’s smart of Chevrolet to attack Ford’s innovation when they will probably eventually have to copy the idea to compete in the pickup market. 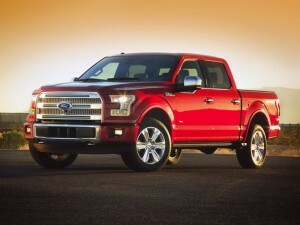 After losing the Motor Trend Truck of the Year to the Colorado, Ford has scored big by winning the 2015 truck of the year at this year’s Detroit auto show with the company’s brand new aluminum F-150. 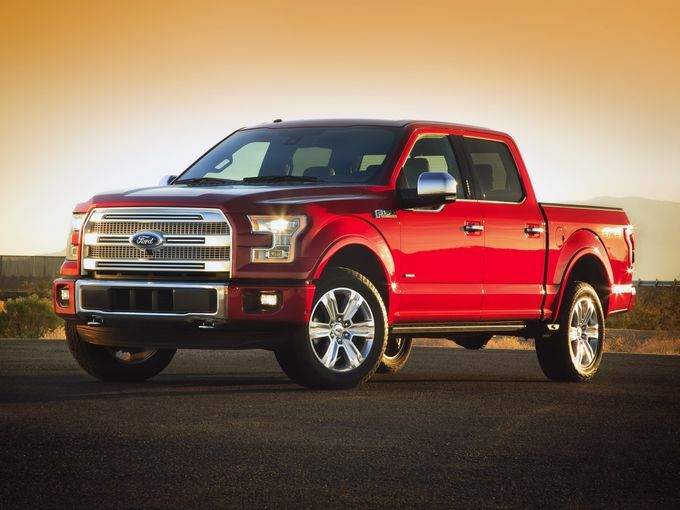 Ford’s new F-150 utilizes lightweight aluminum in order to greatly increase fuel economy, but transitioning from steel to aluminum could prove to be worrisome for consumers. It is worth noting that Ford’s new aluminum truck has increased towing capacity for those looking to haul heavy loads.